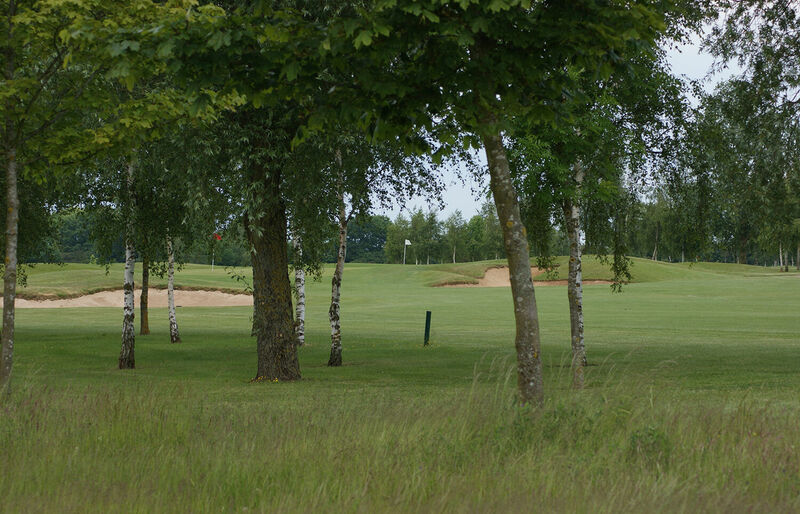 Stratford Oaks is known as a friendly Club with an enjoyable course, excellent practice facilities and a welcoming Clubhouse.We have weekly competitions on Thursdays as well as weekends (alternate Saturdays or Sundays) and we welcome golfers of all levels. For the competitive golfer, we have teams competing in the Midlands Scratch League and the Avon League, while the Men’s Team caters for more social matches against a number of clubs in the area. We also host a number of special events both at home and away for our members.